Become a study program with an international reputation in the field of interior design, especially those that support the creative industry with environmental insight and national culture so that in the long term this study program will be developed in the field of Interior Design Study of Transportation (dynamic interior), especially marine transportation which is the hallmark of ITS.  Make a real contribution to the development of interior design science and its application for the welfare of the community through education, research, community service and management of information and communication technology-based systems. Produce graduates with high competence in interior design, innovative, adaptive, communicative, have high managerial knowledge and abilities, have high professional ethics and integrity and are able to develop the spirit of technopreneur. Produce research work and interior design as well as community service that is of high value and in accordance with needs. Producing sustainable national and global cooperation with the community, industry and government.